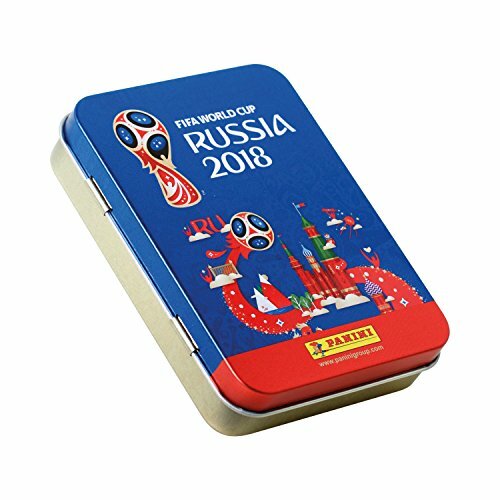 Experience the thrill of the 2018 FIFA World Cup with the Official Panini Sticker Collection. 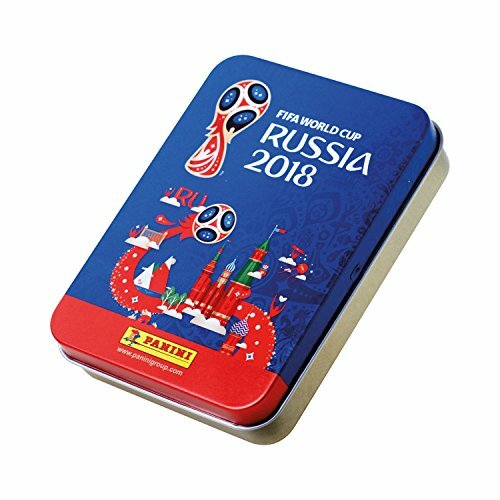 Bringing together all the best teams and players in the World, immerse yourself in the action by collecting, sticking and swapping. 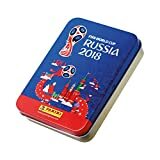 The FIFA World Cup Sticker Collection is a must-have collection for football fans of all ages. 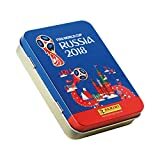 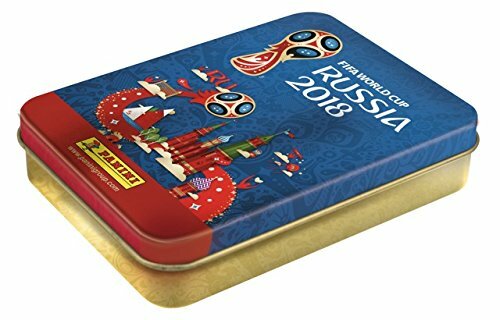 Keep your Stickers safe in this awesome World Cup Mega Tin and start your collection today!